Clinic Synopsis: Proper bowing technique is crucial for a healthy tone. Unfortunately the physical actions required for good bowing technique are often difficult for novice string players to fully comprehend. Laux will demonstrate how the complexities of right hand technique can be simplified and reimagined so students can learn play with greater confidence and with a big, beautiful sound. Bring your instrument! Clinician Biographical Information Dr. Charles Laux is the Director of Orchestras at Alpharetta High School where his duties include directing four levels of orchestra, including the nationally recognized AHS Symphony Orchestra, and teaching class guitar. He also serves as Essential Elements clinician, consultant, and contributor for the Hal Leonard Corporation. Dr. Laux holds degrees in music education from Ohio University, the University of Nevada - Las Vegas, and a Ph.D. from The Ohio State University. A string educator for over 20 years, Dr. Laux has worked with diverse student populations from elementary school through collegiate level. 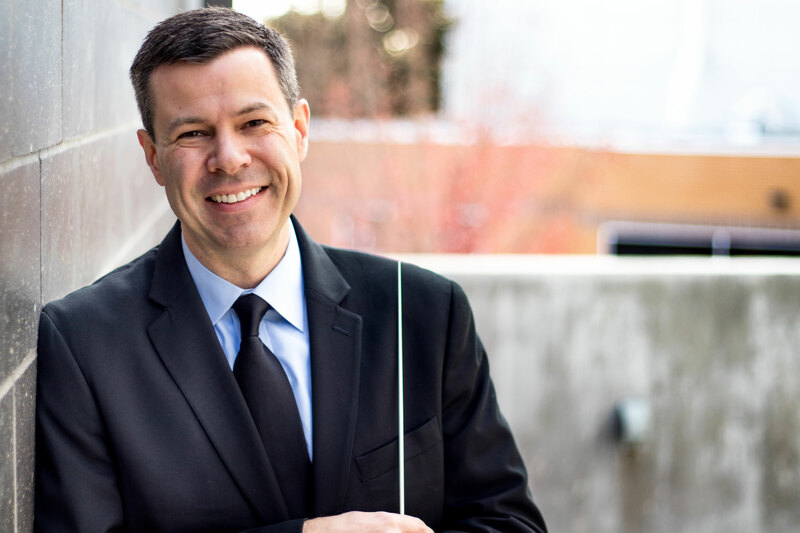 He served as Assistant Professor of String Music Education at Kennesaw State University and directed award-winning school orchestra programs in Nevada, Florida, and Ohio. Endorsed as an artist educator by D'Addario Orchestral and Eastman Stringed Instruments, Dr. Laux has presented over 100 educational sessions for conferences and school district in-services. Dr. Laux remains in frequent demand across the nation as an orchestra clinician, conductor, and adjudicator.